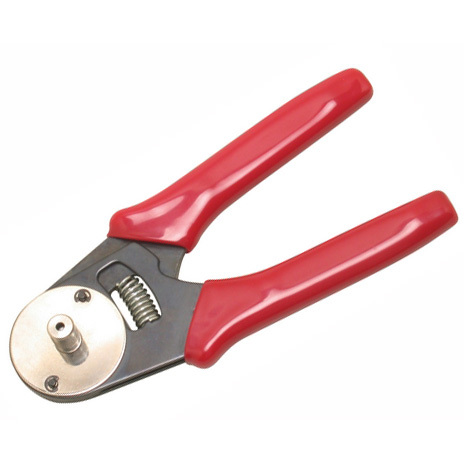 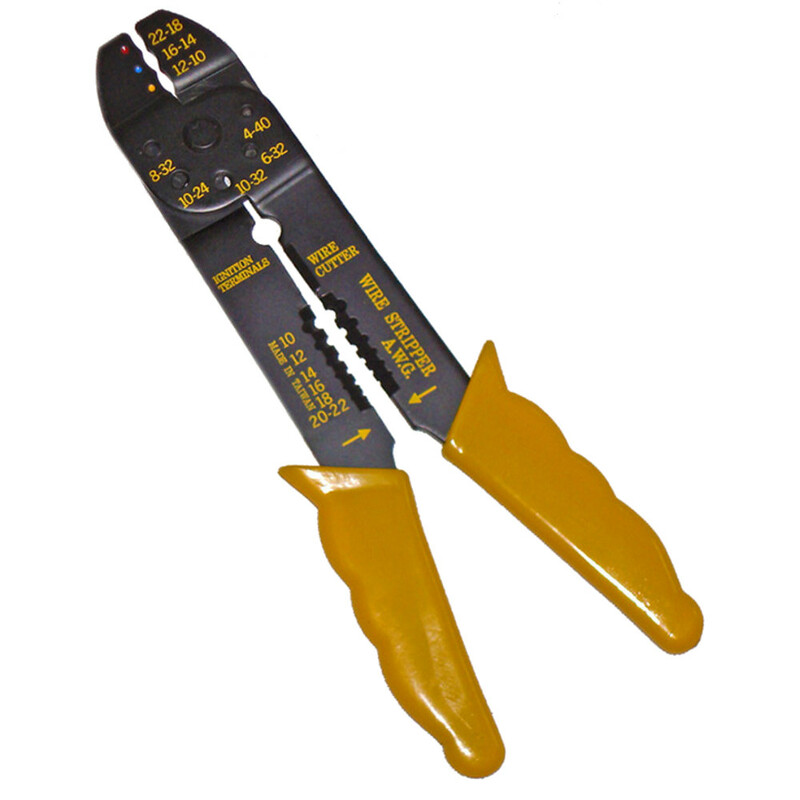 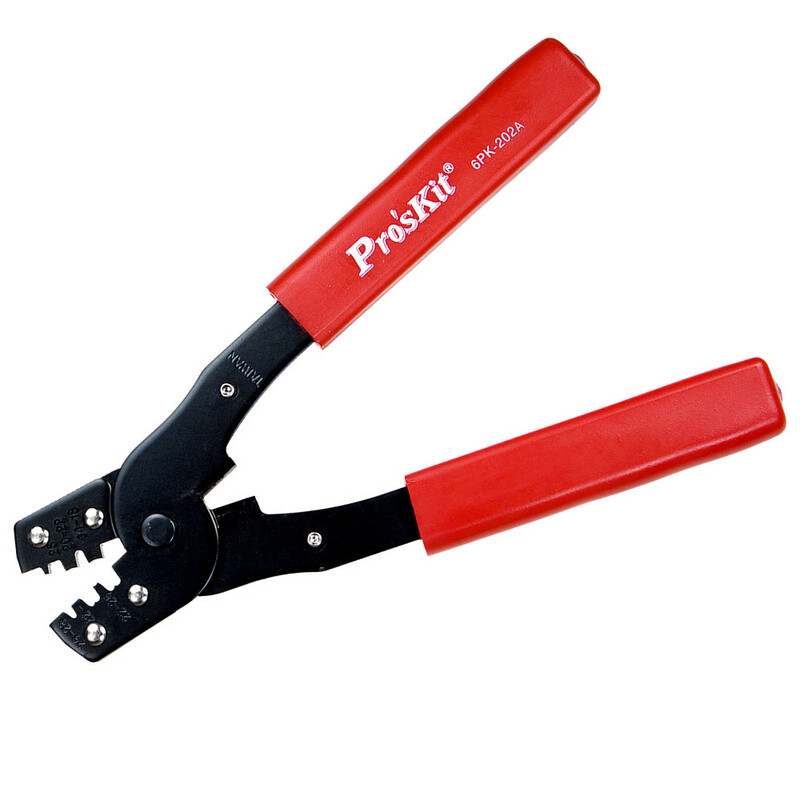 We welcome you to peruse our extensive selection of inexpensive crimping tools. 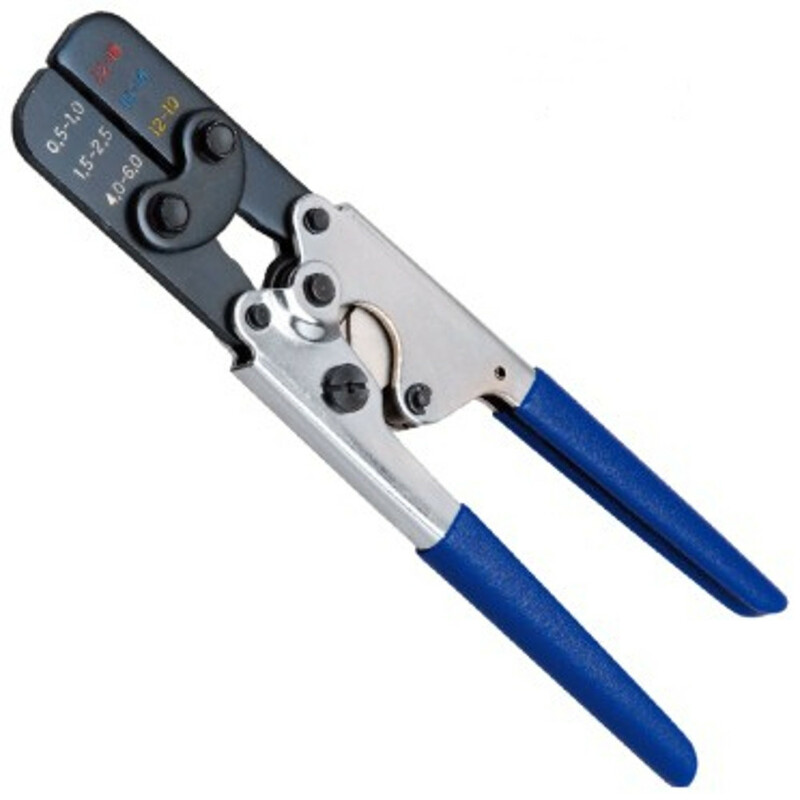 We carry everything from economy-priced all-in-one tools — which include crimpers, wire cutters, wire strippers, and bolt cutters — to telecom connector tool kits and professional coaxial crimping tool kits. 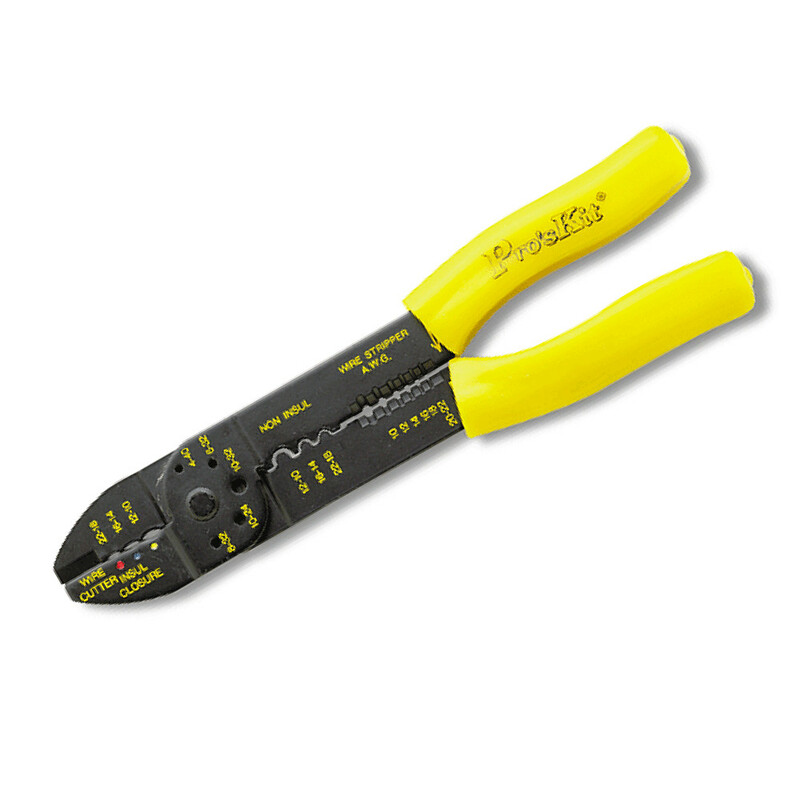 In addition Circuit Specialists carries the Telemaster telephone tool which cuts, strips, and crimps quickly and easily with a single tool and features a sturdy steel frame for long-term dependability.